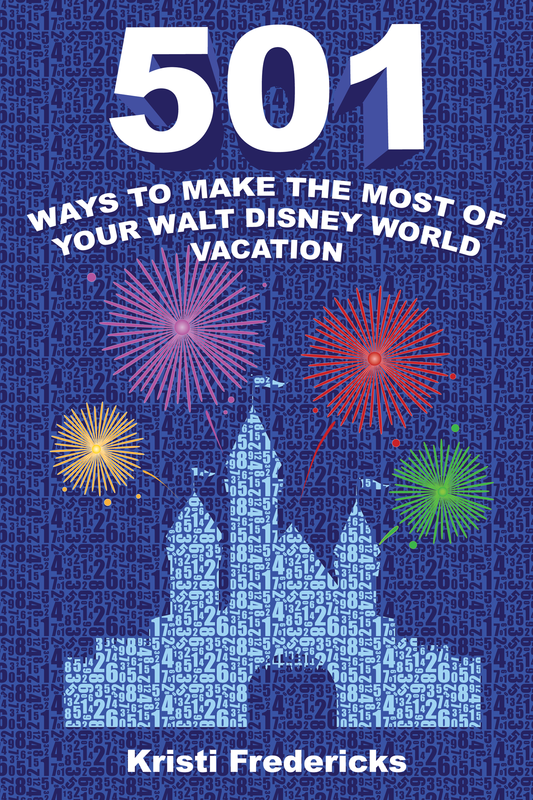 If you are a fan of the Disneyland Resort, you are probably already familiar with the special overlays like Jingle Cruise, The Haunted Mansion Holiday, and “it’s a small world” Holiday that the Disneyland Park receives during the holiday season every year. 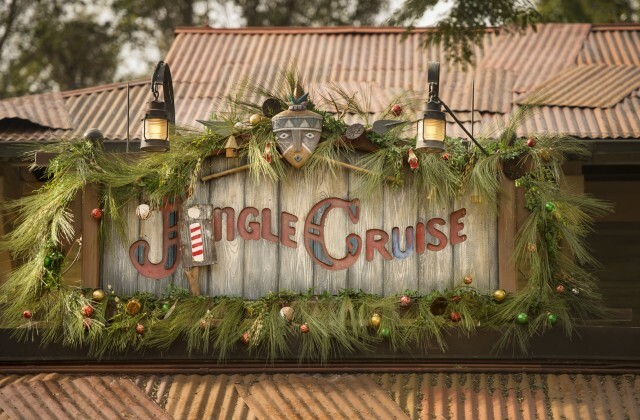 Taking a page out of Disneyland’s book, two years ago Disney World finally joined in on the fun by transforming their version of the legendary Jungle Cruise into the “Jingle Cruise” as well. Due to its popularity, the Jungle Cruise has made the switch once again this year. The Skippers are missing home this holiday season and have decorated the queue and boathouse with festive decorations, the boats have been renamed to receive holiday names, the Skippers are getting guests laughing with additional seasonal jokes, and there is even a holiday radio-show playing in the queue. In addition to being open during daily park hours, Jingle Cruise will also be in operation during Mickey’s Very Merry Christmas Parties. Have you been on the Jingle Cruise?